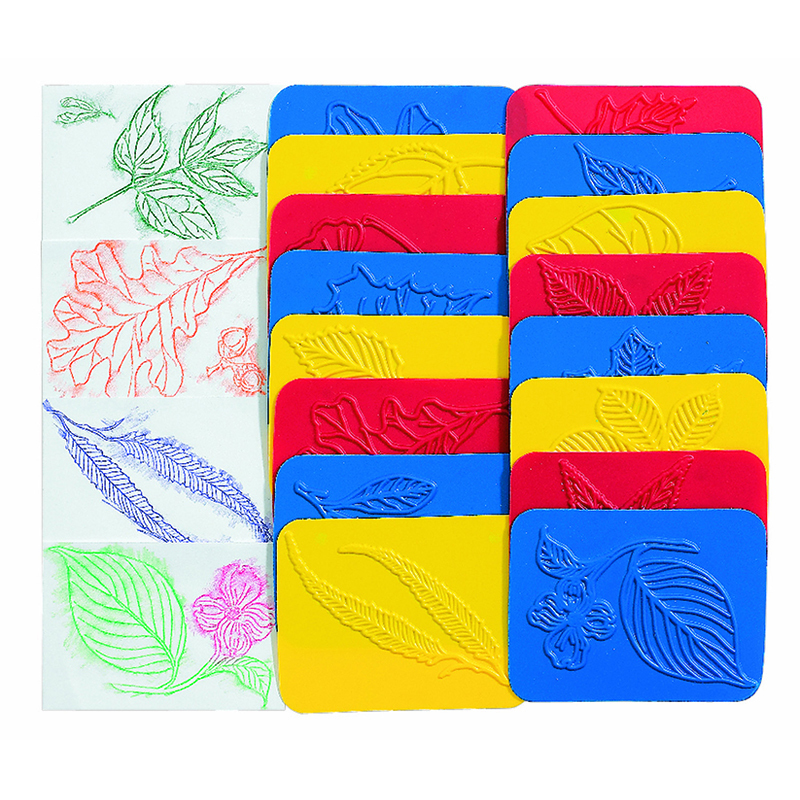 Fun and easy-to-use rubbing plates are designed to artistically inspire children of all ages and abilities! Lay a sheet of paper over the plates and young children can scribble over the designs with crayons to reveal a simple shape with an interesting interior pattern. Older children can rub and repeat the patterns to create more complex designs and pictures. The tactile tracing paths around each perimeter allow visually impaired students to feel the shapes. 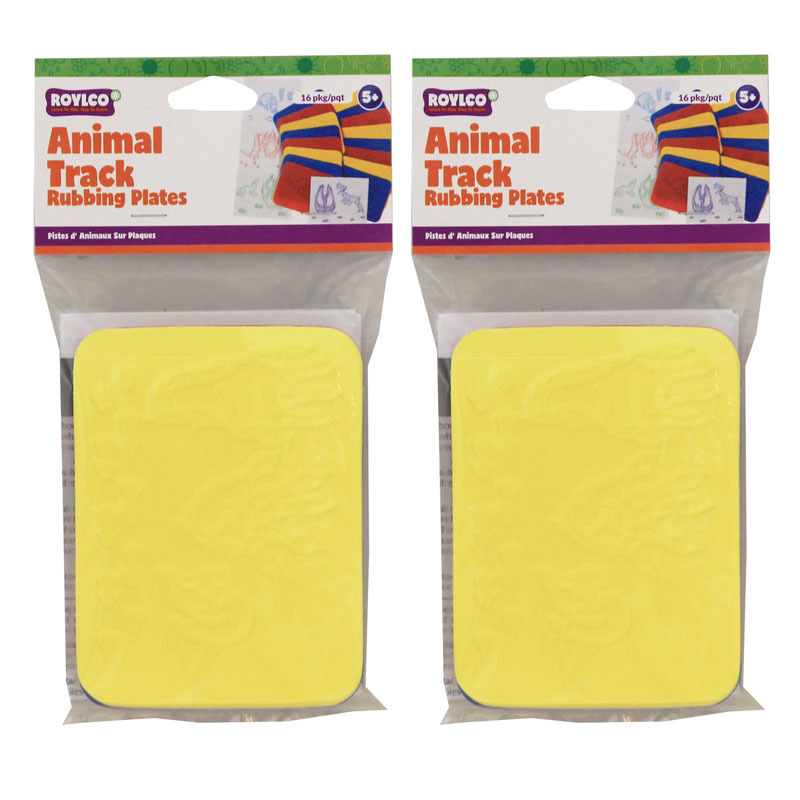 Each pack includes 16 plates that are perfect for exploring shapes and patterns through touch. Plates measure 4" x 5.25" (10 x 13 cm). Includes teacher guide. Sold as 2 packs for a total of 32 plates. 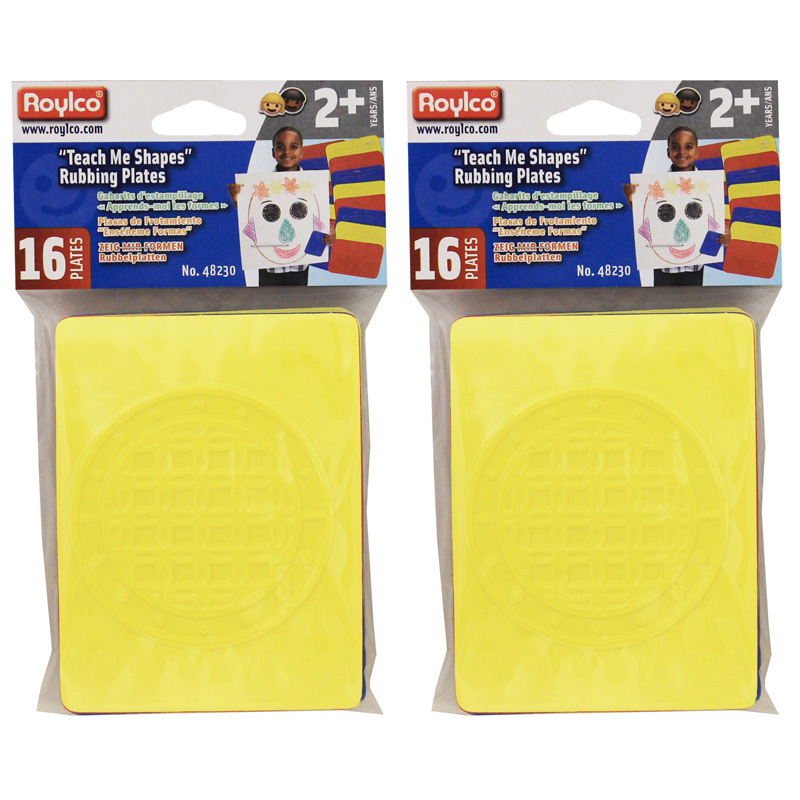 The (2 Pk) Rubbing Plates Teach Meshapes 4x5 1/4 16 Plates Per Pk can be found in our Rubbing Plates product category within the Arts & Crafts.